Grasmere village is home to the wonderful Baldry's Cottage and Baldry's Tearoom. we hope you'll find this page useful for learning what the local area has to offer. 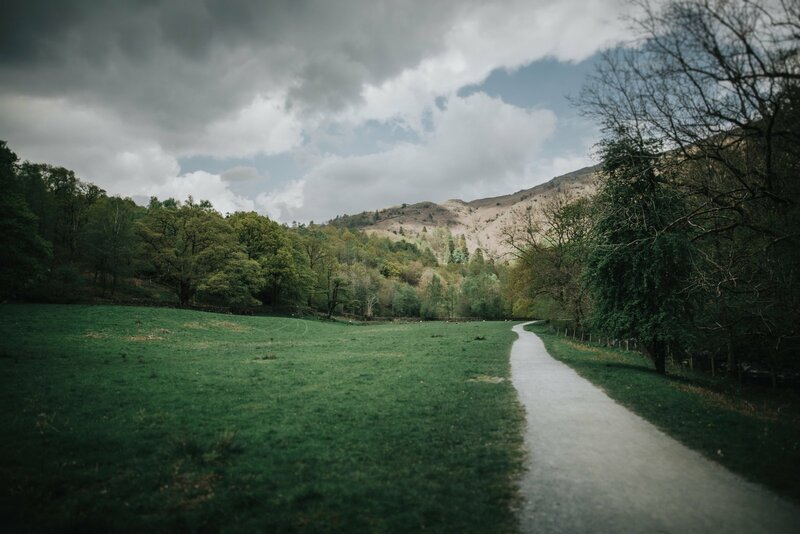 Enclosed in a valley of mountains, Grasmere is surrounded by magnificent walks for the whole family. 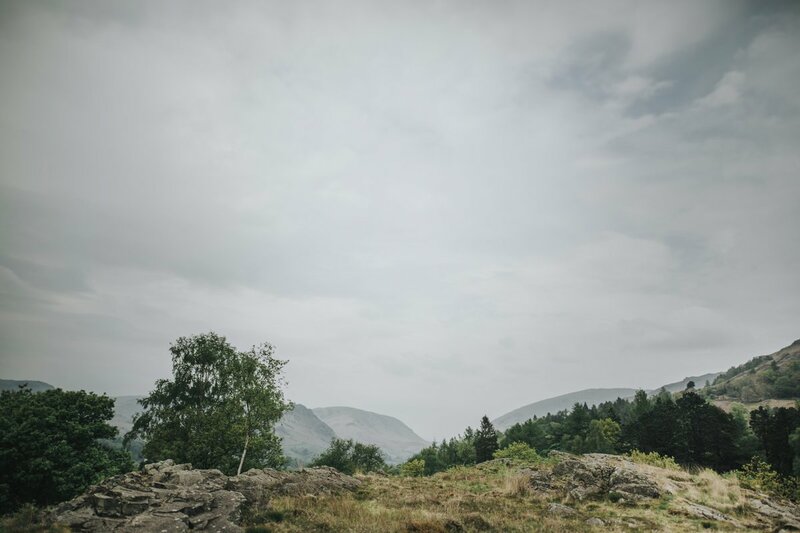 Whether it’d be a short walk around the lakeshore or a steep wander up Helm Crag, the village is simply an exciting hub for your next adventure in the Lake District. For a truly unique view, a walk along Loughrigg Terrace makes the perfect picture opportunity on a glorious day! The picturesque village of Grasmere is home to Baldry's Tearoom and Cottage. Grasmere is situated in the centre of the English Lake District and it is widely recognised as one of the most popular tourist destinations in Cumbria. Even though Grasmere is only a small countryside village, there are plenty of local shops to look around, and activities to fulfil your day. Of course, Baldry’s Tearoom is always open to provide you with lots of homemade meals made with the very best local ingredients. Definitely give the famous lemon meringue pie a try with a cup of Lakeland special tea, it won’t disappoint. Local shops provide a truly unique shopping experience, and there are lots of them! Grasmere Garden Village sells a wide range of home and garden products and the Herdy shop sells lots of unique gifts perfect to take home as a souvenir. These are just a couple of the shops available to visit whilst exploring the quaint Lakeland village. Steeped in history, the natural beauty of Grasmere has inspired many notable historic figures, especially William Wordsworth. Famously, he described the area as “the loveliest spot that man hath ever found.” Wordsworth went on to live in Grasmere, and his two houses Dove Cottage and Allan Bank, still remain open to the public. 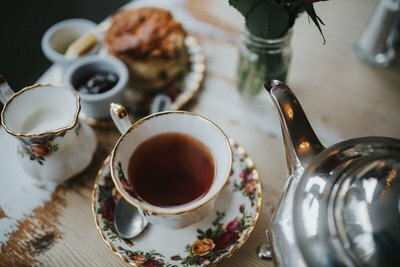 The Grasmere Gingerbread Shop, the ancient St Oswald’s Church and the world famous Wordsworth museum are just a few of the excellent places to visit, if the famous British weather isn’t in your favour. Baldry’s as a tearoom has a history of it’s own. Serving homemade goods to the locals and visitors of Grasmere for over 30 years. The current owners Mr and Mrs Walker have extended the business and built it into the busy café it is today. Recently they celebrated their 10th Anniversary of running the business and hope that Baldry’s will continue to thrive for generations to come. If you haven't been for a visit yet what are you waiting for? 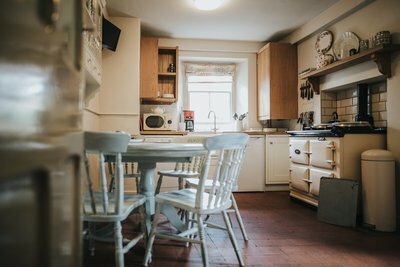 Whether you come stay at Baldry's Cottage or are just in Grasmere for the day and fancy something scrummy, you can be sure of a warm welcome to our village. Baldry’s Tearoom itself has a lot of history within Grasmere Village. Founded in the mid 19th century by William Baldry, as a photography studio, the building itself is an iconic landmark within the village. He soon became a huge part of Grasmere’s community after moving to the village with his wife in 1855. William Baldry was one of the founders of Grasmere Sports and through his love of photography became the official photographer of the, now famous, yearly event. 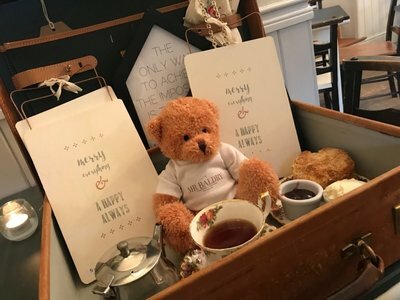 Mr Baldry died in August 1918 at the grand age of ninety, yet his name and rich legacy live on through the popular Baldry’s Tearoom.